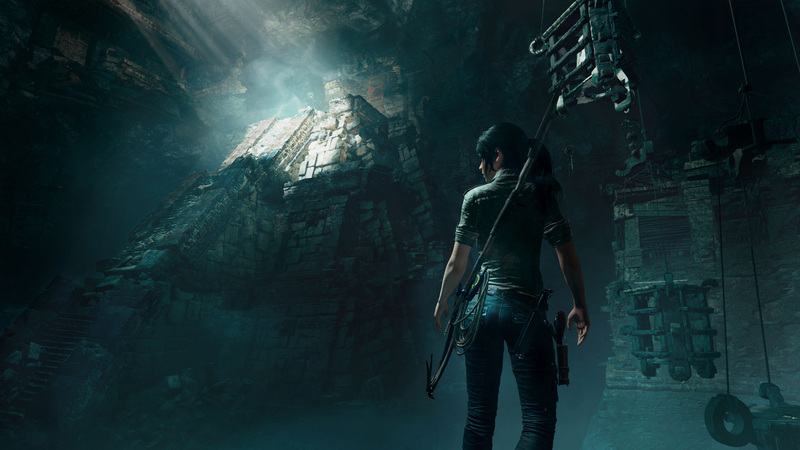 [Update] In a statement to website WindowsCentral, Square Enix has denied that Shadow of the Tomb Raider runs at 4K/60FPS on the Xbox One X, and provided clarification on the game’s resolution, framerate, and graphical options. [Original story] The upcoming Shadow of the Tomb Raider will run at 4K resolution and 60FPS on the Xbox One X, according to Eidos Montreal boss David Anfossi. 4K and 60FPS on Xbox One X, Anfossi said during the interview, although he didn’t say whether this is native 4K resolution and a locked 60FPS on Microsoft’s enhanced Xbox One. In addition, the studio head confirmed that the final game of Lara Croft’s origin will feature a new rendering and lighting system to exploit the maximum potential of the Xbox One X, although the game is being optimized for all platforms. Anfossi added that he believes that Shadow of the Tomb Raider will be the most beautiful game ever on the Xbox One S when it releases later this year. Shadow of the Tomb Raider was officially announced earlier this year, and is scheduled for a release on Xbox One, PlayStation and PC on September 14th. As covered earlier, the PC version is being handled by Dutch studio Nixxes, and is optimized for NVIDIA GPU’s. Shadow of the Tomb Raider & Just Cause 4 Sales "Weak" and "Below Expectations"